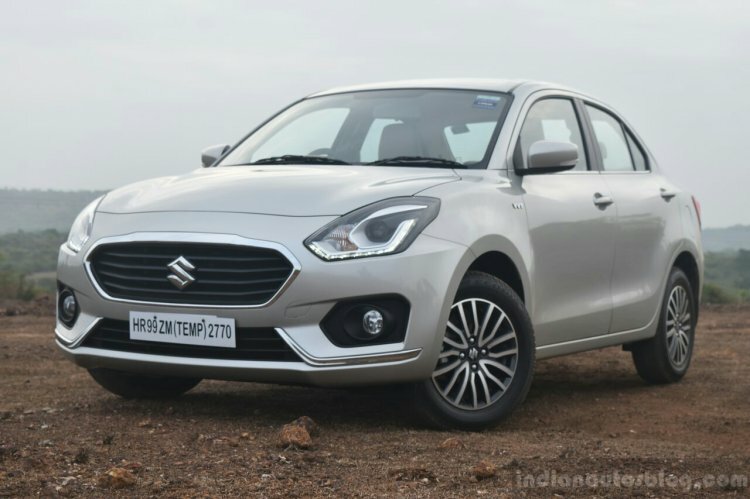 The Maruti Dzire has become the nation’s best-selling car in a calender year for the first time in 2018. Originally known as the Maruti Swift Dzire, it was launched back in March 2008. 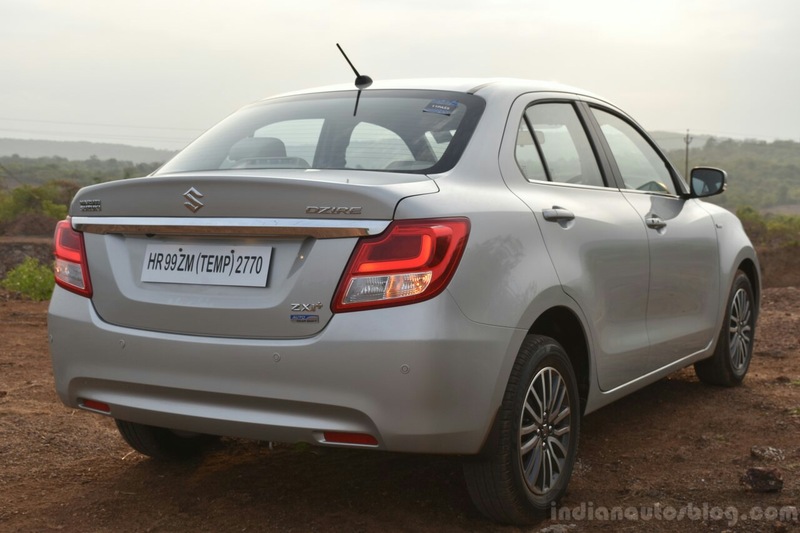 The Maruti Dzire has remained the country’s best-selling sedan since 2012. For 13 years, the Maruti Alto dominated India’s annual passenger vehicle sales. In 2018, finally, the Maruti Dzire took the first spot. The sub-4 metre sedan’s cumulative sales during the year stood at 2,64,612 units. This was the first full year of sales for its third generation model. Compared to 2017 (2,25,043 units), the sales grew by 17.58%. The Maruti Alto’s annual sales fell 0.42% to 2,56,661 units (2017: 2,57,732 units). The Maruti Dzire has remained the country’s best-selling sedan since 2012, the year when it received its first full model change and became a sub-4 metre model to attract lower tax. In June 2015, it entered the ‘elite 10 lakh club’. In October 2018, the third generation model achieved the fastest 3-lakh sales mark in the Indian automobile history. With a fuel economy rating of 28.4 km/l, the D13A 1.3 diesel engine-powered third generation model is the most fuel-efficient sedan in India. The latest Maruti Dzire is available in 14 different configurations, comprising a mix of four trims, two engine options and two transmission choices. As of October 2018, 25% of customers have opted for the top trims and 20% have gone for a configuration equipped with an automated manual transmission. Prices start at INR 5.60 lakh* and go all the way up to INR 9.45 lakh*.